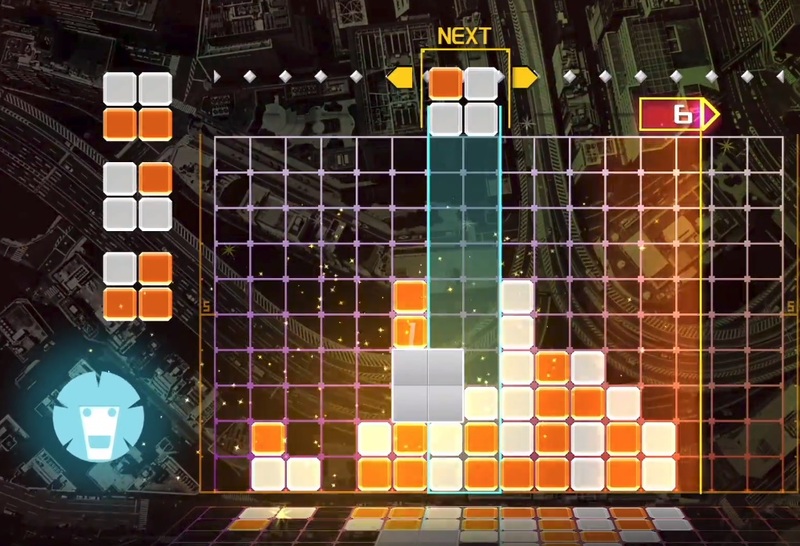 In a sort of fake out that's typical with special announcement events like Nintendo Directs or any other publisher-centric stream, Lumines Remastered was originally billed as just coming to the Switch -- but after its debut Nindies Showcase it was promptly confirmed for PC, PS4, and Xbox One as well. The creators also noted that it would be coming in May, which as it seems, was a premature announcement. Just this week Q Entertainment has clarified that Lumines Remastered will be arriving on every platform on June 26. That's a global release for PC, PS4, Xbox One, and Switch. As a reminder the Switch will have HD rumble capabilities, and the other editions can be viewed in 4K. With something as timeless as Lumines, a delay to ensure the game works properly is perfectly fine.